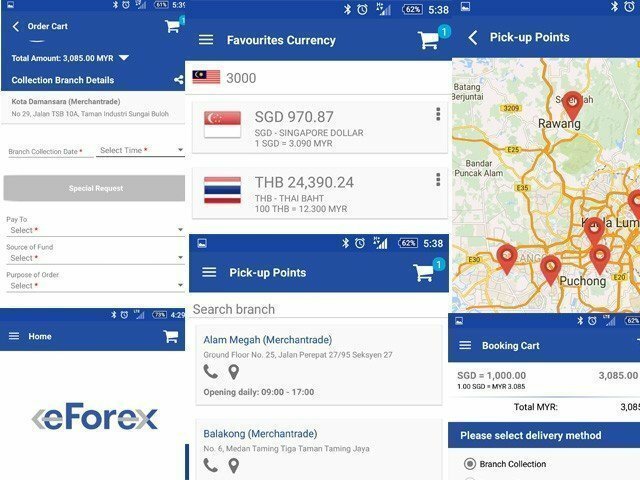 So recently I’ve tried out this new app from Merchantrade (the largest money exchange network in Malaysia) called eForex enables mobile currency exchange in Malaysia. 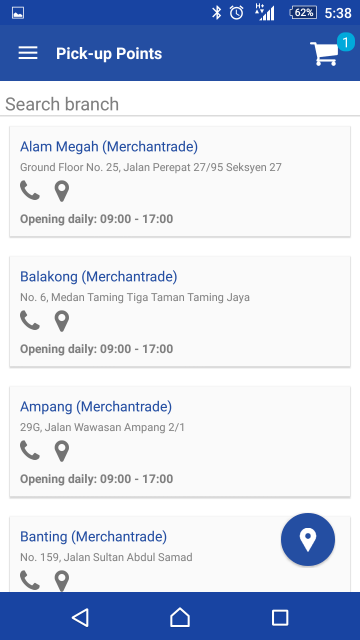 The app allows you check live rates and book at that rate from the app itself, you can then pick up the money at one of their branches around KL. The app is designed to make it easier for people who travel frequently for business or leisure to buy currency on the go and pick it up at their convenience, I think it would be especially useful if you needed more than 1 currency type for a trip and wanted to pick it up. Also if you needed something that’s often out of stock at the regular money changer (like JPY) you can book it using the app. The alert features, booking money etc are only available after signing up for the app. 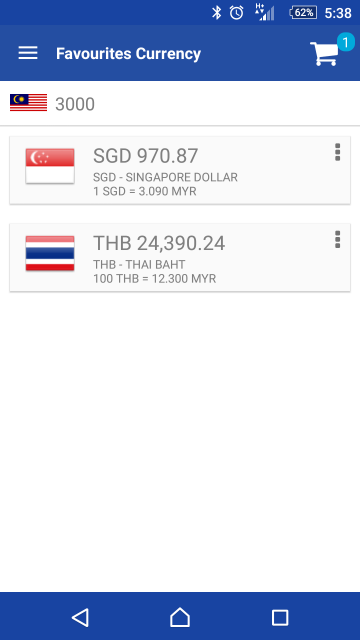 Overall the app can make getting foreign currency arranged convenient and take the stress out of it (Midvalley parking?). Also you don’t have to worry about driving somewhere and them not having the currency you want. It’s very convenient to check the current exchange rates even if you aren’t buying currency right now. The app makes getting foreign currency really convenient, especially if the pick-up location is near you or your office and you get get there easily. Rate alert feature is great if you are waiting for a certain currency to drop, or you want to buy it before it gets too expensive. You can set a travel reminder in the app so you can get your currency in time. The rates provided are ok, better than the bank, but the ‘famous’ money-changers in malls are slightly better. I got a marginally better rate at my nearest Tesco as I was shopping there anyway and I didn’t realise the app needed a 3-day window between booking and collection (I wanted to collect the same day or the next day). Some kind of faster collection as a premium service would be better I think, and delivery would be great too. 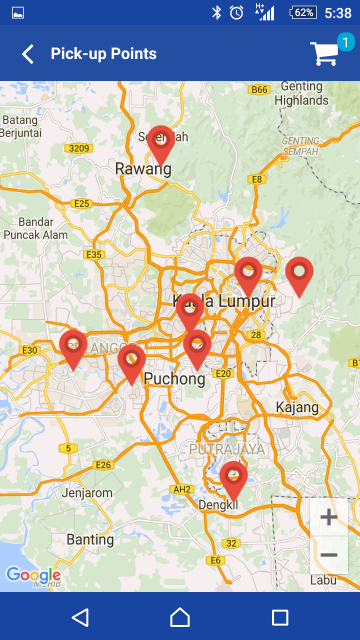 The app is quite quick to load and responsive to use, and intuitive in most part. 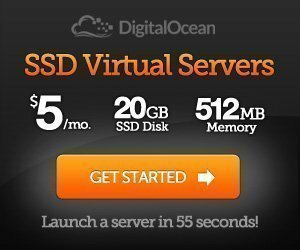 Increase the duration in between each session expiry to minimize constant re-login. A sign-up function via Facebook or Google Account would be a cool add-on. Branch search could show adjacent areas ordered by distance from my current location – so when I searched for where I live, it will show the nearest results. A buy/order feature from the favourites screen would be an added advantage. 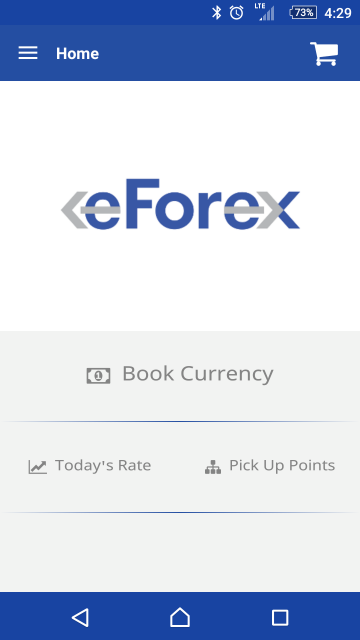 When you go to book currencies, your favourite currencies should be at the top of the list. It’d also be great if the sign-up was a lot easier, like you only need to enter passport number etc if you want to book currency – then it saves it. Sign-up with Facebook/Google for a faster on-ramp just to use the rate alert features. I think this would get more people using the app as registered users. Overall it’s a decent app, with some minor functionality and UX improvements it could be very useful. If you want to check exchange rates often it’s worth a look and they offer decent rates if one of the branches is convenient for you check it out.